Can you believe it? The holiday season is almost in full swing. And until the end of the year, we’ll be focusing each week on perfect accessories for every iOS device owner in your life. 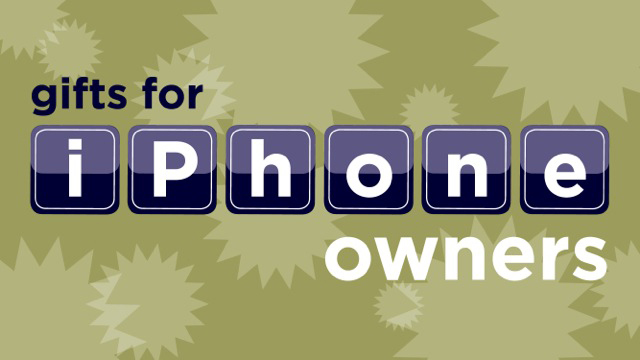 This week, we’re highlighting 14 gift ideas for iPhone owners. 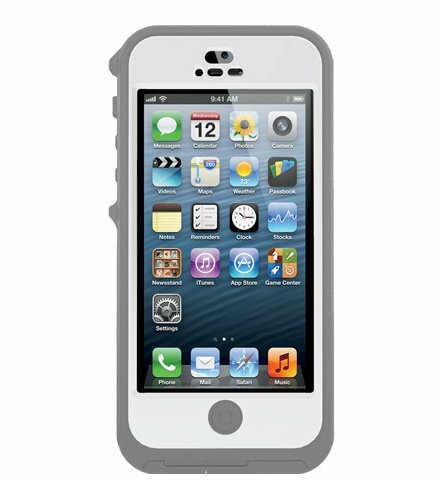 Definitely one of the fastest growing accessory categories of 2013 was rugged waterproof cases for the iPhone. Once the domain of a single company, Lifeproof, that’s all changed. Starting all the way back at CES 2013 in Las Vegas, the floodgates have opened - and that’s great news for consumers. Along with interesting options from major players like Incipio and Griffin, OtterBox entered the market with two different options. While I had a near disaster with the Armor Series, I struck gold with the company’s Preserver Series. Along with protecting an iPhone 5 from drops of up to 6.6 feet, the case is waterproof in up to 6.6 feet of water for up to 30 minutes. It’s also easy to install and almost as slim as the company’s popular Defender Series case. Available in three different color combinations, the case can be purchased for $89.99 directly from OtterBox. There is currently just one downside to the Preserver Series. OtterBox has yet to announce when we should expect to see the promised iPhone 5s and iPhone 5c models hit the market. Hopefully that’ll be soon. While we’ve highlighted a ton of new cases for the iPhone 5s this year, more than a few readers have asked about a case option that protects their handset while still showing off the new gold color choice. 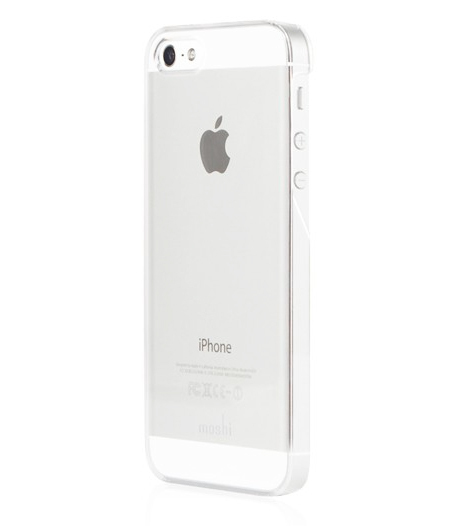 Look no further than Moshi and its clear iGlaze Slim Case for the iPhone 5s/5. This ultra-slim option has a hardened surface to help protect from scratches and is also designed to not interfere with the handset’s flash while taking photos. All iPhone buttons and ports are still easily accessible while using the case. And if the clear option isn’t for you, Moshi also offers seven other color options – black, blue, bronze, pink, purple, red, and white. All of the cases are $29.95 and can be ordered on the company’s site now. Who Doesn’t Want Complete Protection? And we haven’t forgotten about owners of Apple’s newest colorful handset either. While booq is more well-known for its wide variety of bags and other accessories, the company has also taken the case market by storm this year. 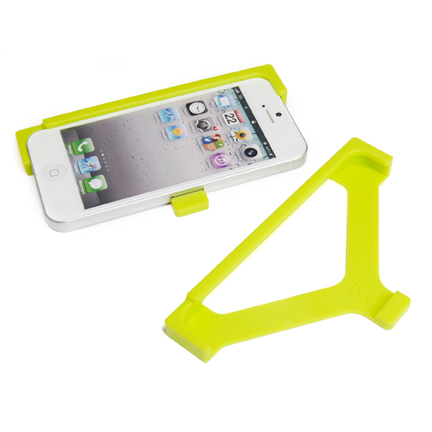 Its Complete Protection Kit is a perfect option for iPhone 5c owners. Along with an ultra-thin snap case, booq includes a tempered glass screen protector, microfiber cleaning cloth, and two adhesive home button covers. I’d definitely recommend the clear version that lets the iPhone’s color show through. But buyers can also snag a black case. Both versions are $34.95 and can be ordered directly from booq now. Finding a Bluetooth speaker isn’t an easy task these days. It seems that pretty much every company known to man has introduced their best try at a wireless speaker. While the Transit from Soen Audio isn’t perfect, it’s close. A newcomer to the speaker world, the company boasts a number of former employees from big names like JBL and Harman Kardon. And the company’s first product, the Transit, arrived on the scene earlier this year. You’ll have to be content with only one color option – black with silver accents. But the sound quality and spectacular industrial design more than makes up for that shortcoming. I reviewed the speaker in September, and was blown away by both the sound and build quality. And what is sometimes an afterthought on other Bluetooth speakers – the built-in microphone – was spectacular, making it the perfect device for the never-ending conference call. Even though the six-hour battery life was a little disappointing, the company recently lowered the price to $199.95, making it a standout choice. 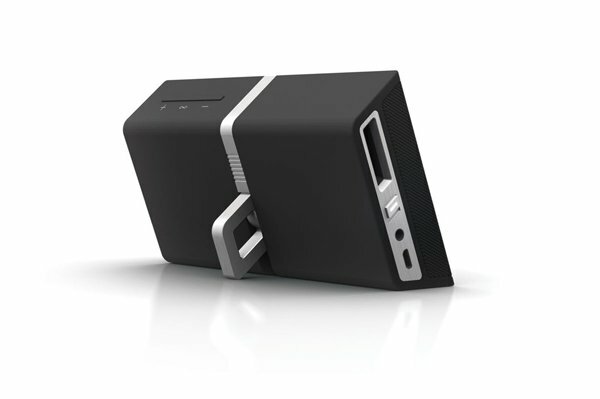 You can order the speaker now on the company’s site. Installing a screen protector on an iPhone has never been an easy process. Even if you can manage to install the protector without any bubbles or dust particles, it still has to be lined up perfectly straight to look good and function properly. But the unique Alin from TYLT is looking to make the process simple, quick, and easy. With the included alignment tool, simply clean the handset, snap in the tool, and use the guide edge to perfectly position the protector. 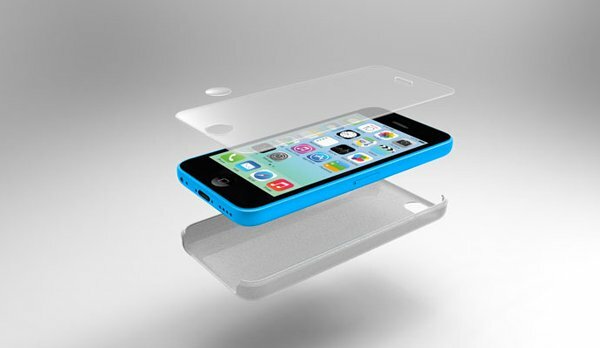 TYLT even includes three clear and one anti-glare protector. Compatible with the iPhone 5s/5, the Alin can be purchased now directly from TYLT’s site for $24.99. I would like to see TYLT create a tool like this for the iPad as well - the huge screen makes it nearly impossible to get a perfect protector installation. While Beats from Dr. Dre rule the high-end headphone market, there are a growing number of other options for music lovers. 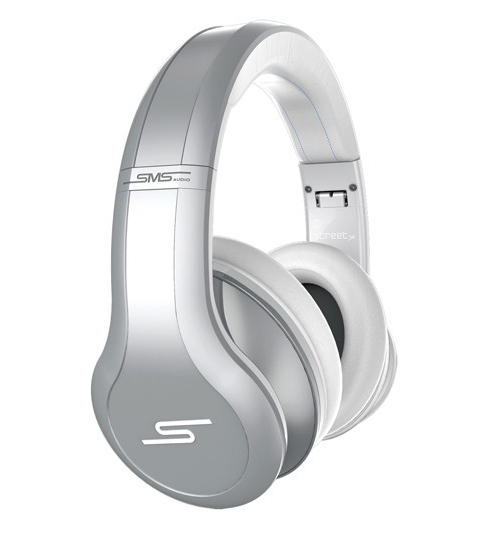 One of the best examples that I’ve found is STREET by 50 Over-Ear headphones from SMS Audio. Featuring active noise control technology, the headphones are endorsed by another rapper – 50 Cent. I’ve gotten to try out a number of headphones this year, and STREET by 50 really excels in two important factors, sound quality and comfort. The built-in noise cancellation does a spectacular job blocking out external noise. On a recent flight, I was placed near an engine of the craft, and the sound was quite loud and annoying. But using the ANC, I was able to focus on my music for the rest of the trip. Instead of relying on alkaline batteries, the ANC gets its power from a built-in battery than can provide up to 70 hours of noise cancellation. And unlike some models, the headphones still work even if you’ve forgotten to charge the battery. Overall, the sound quality is balanced with a nice amount of clarity – even on bass-heavy songs. Comfort is also top-notch. The ear cups are surrounded with soft and comfortable leather-covered memory foam. The headband features the same type of foam found in the ear cups, and is comfortable even after wearing for long amounts of time. And this is from someone who wears glasses and a baseball cap on a normal day. Available in a black or silver version, the headphones can be purchased for $279.95 from SMS’s site now. While that’s a large amount of cash to fork over, the sound quality and comfort factor make them worth it. I’ve got to hand it to Sony. Instead of standing idly by and watching while the point-and-shoot digital camera market implodes because of handsets like the iPhone, the company has an interesting value proposition with its new DSC-QX10 lens camera. As the name implies, the device is literally a point-and-shoot digital camera lens that can be attached to an iPhone. Using a Wi-Fi connection between the lens and iPhone, the companion PlayMemories Mobile app acts as a display. And why would you want something like this? The short answer is, despite some flaws, it take better images the 8-megapixel camera found on the iPhone 5. Two main advantages are readily apparent – a 10x optical zoom lens along with optical image stabilization. So instead of having to struggle to get close enough to a subject with your iPhone, you can stand back and zoom right in for that perfect shot. Taking up to 18-megapixel images, you can also easily capture 1080p at 30fps movies as well. 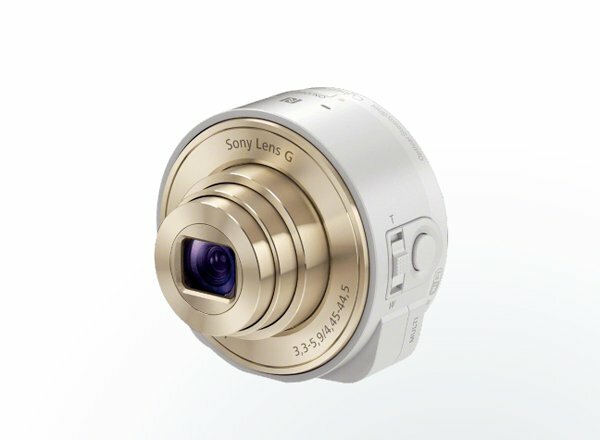 Media is stored on the lens camera’s micro SD card and on the phone automatically. While the DSC-QX10 attaches onto the iPhone with or without a case, you can even remove it for an up close and personal shot. And while I wasn’t a big fan of Sony’s official app, Camera360 has also recently been updated to support the app, and it works very nicely. I hope more camera apps add support soon. The DSC-QX10 can be purchased for $248 from Amazon.com and is available in black and a white version with gold accents that easily matches the gold iPhone 5s. Look for a full review soon. Instead of bringing an entirely new sensor into the equation like with the DSC-QX10, the Olloclip 4-in-1 Photo Lens for the iPhone 5s/5 is designed to enhance the iPhone camera itself. Improving on the previous version that offered three different lens options, the new edition brings a 10x and 15x macro lens along with a fisheye and wide-angle option. The new system is also designed with the specific field-of-view, light control, and resolution characteristics of the iPhone 5s camera. Along with all iPhone photo apps, the lenses can also be used in video mode. 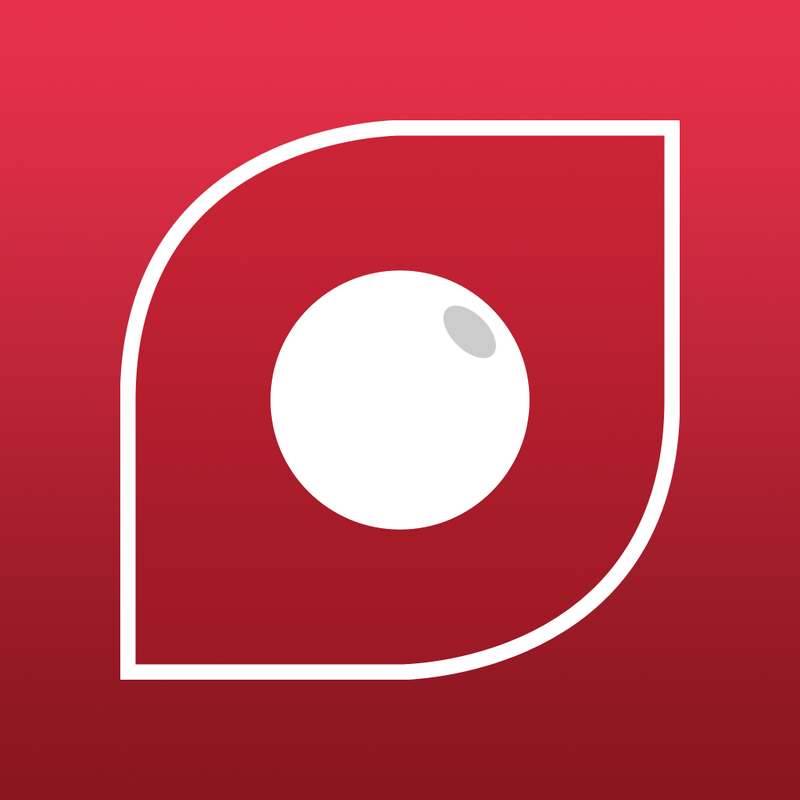 The companion Olloclip app has also recently been updated to mirror the design of iOS 7 and new cropping presets. Buyers can select from a silver, white, or black version of the kit. 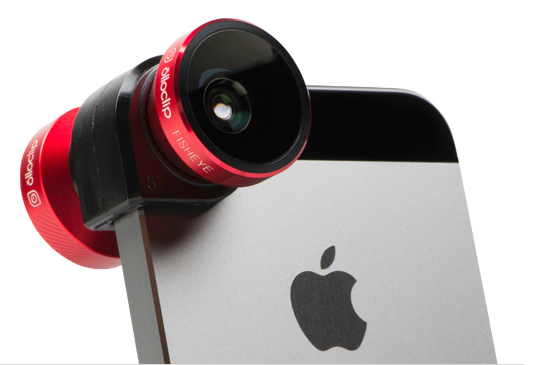 It can be ordered from Olloclip now for $69.99. The lenses are also compatible with the fifth-generation iPod touch thanks to a special adapter. One of my favorite iOS device accessories has always been Dropcam’s fantastic line of app-powered video cameras. And the company really outdid my wildest expectations with its new Dropcam Pro introduced in October. The new camera is strongly focused on improving the overall user experience compared to earlier models. During my review I found that the 130-degree field of view is spectacular, and the quality of video in both day and night/low light situations is also vastly improved. The fantastic companion app also moved up to version 3.0, featuring a pinch-to-zoom capability. 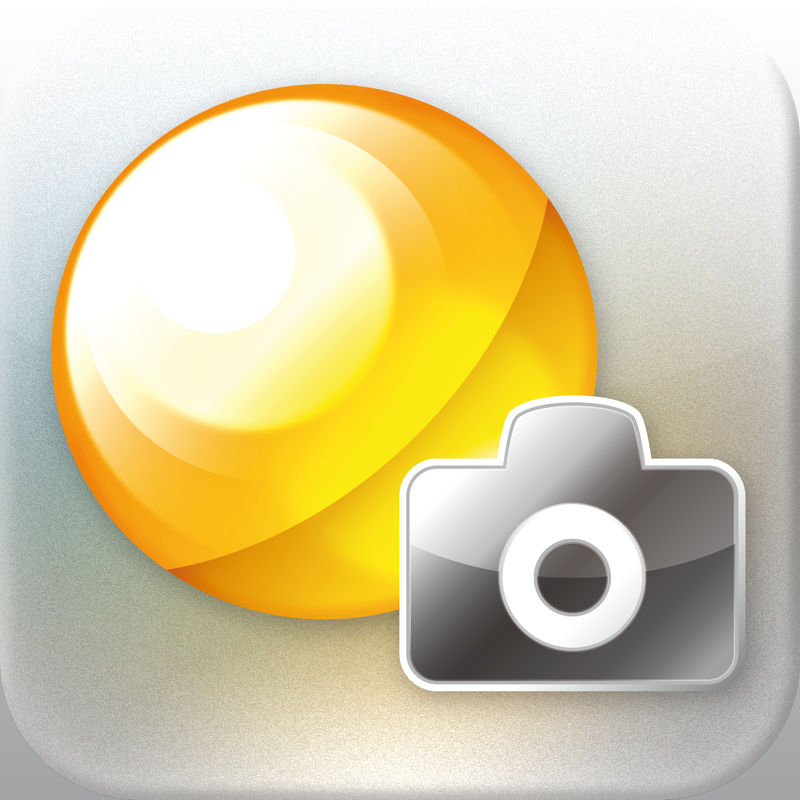 Users can take advantage of up to 8x zoom in a scene and also enhance the image quality. The Pro also sports Bluetooth 4.0 technology, making a perfect choice for a hub in the growing connected home trend. Even though recorded video does require a monthly fee, I’m really pleased with the free motion and audio push notifications. 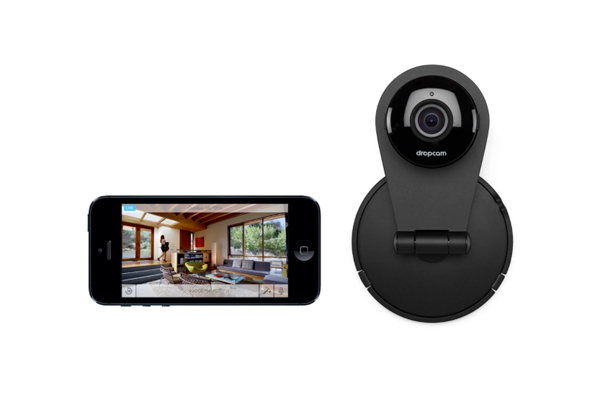 Available at Apple’s site, Apple Stores, Best Buy, and other retailers, the Dropcam Pro is $199.95. 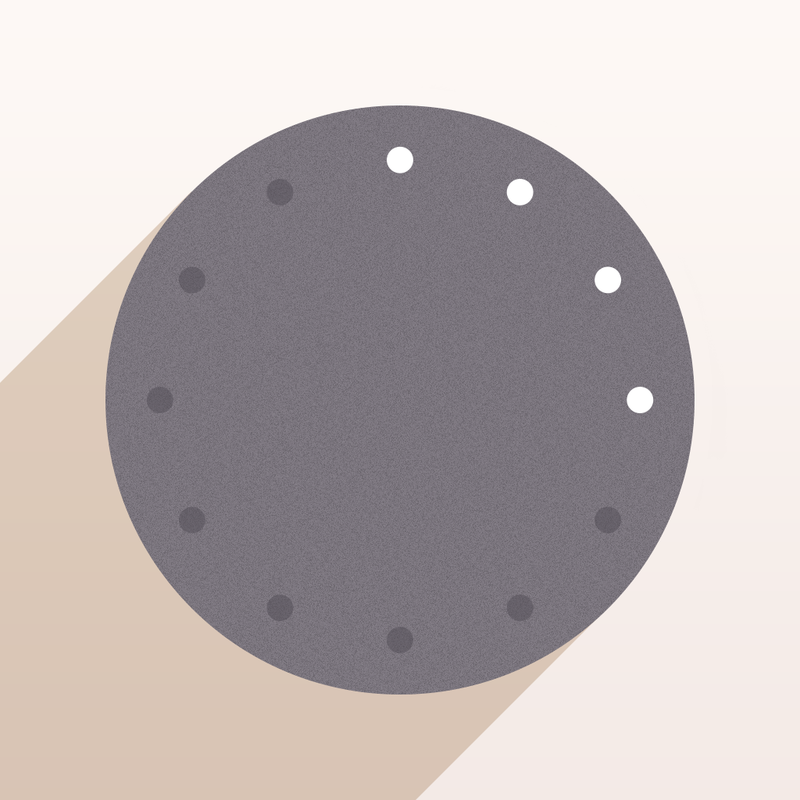 The fitness tracker market has also been invaded by a number of players this year, both big and small. But my favorite device is from a lesser-known company. 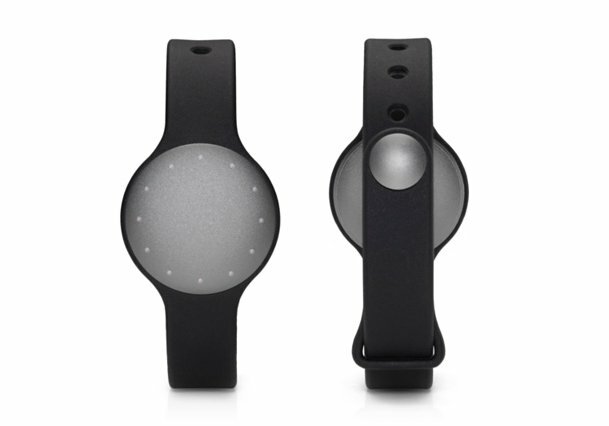 The Shine from Misfit Wearables bucks some important trends in the space. The small device, about the size of three quarters stacked on top of each other, doesn’t need to be recharged since it's powered by a simple coin cell battery that lasts for up to four months of use. And thanks to optional accessories, the Shine can be worn as a necklace or even on the wrist. Beyond the versatility, I found in my review that the Shine looks great and is truly a “wearable” device. It’s even waterproof and can be used as a functioning watch. Thanks to Bluetooth 4.0 technology, the Shine syncs with the companion app in the background. 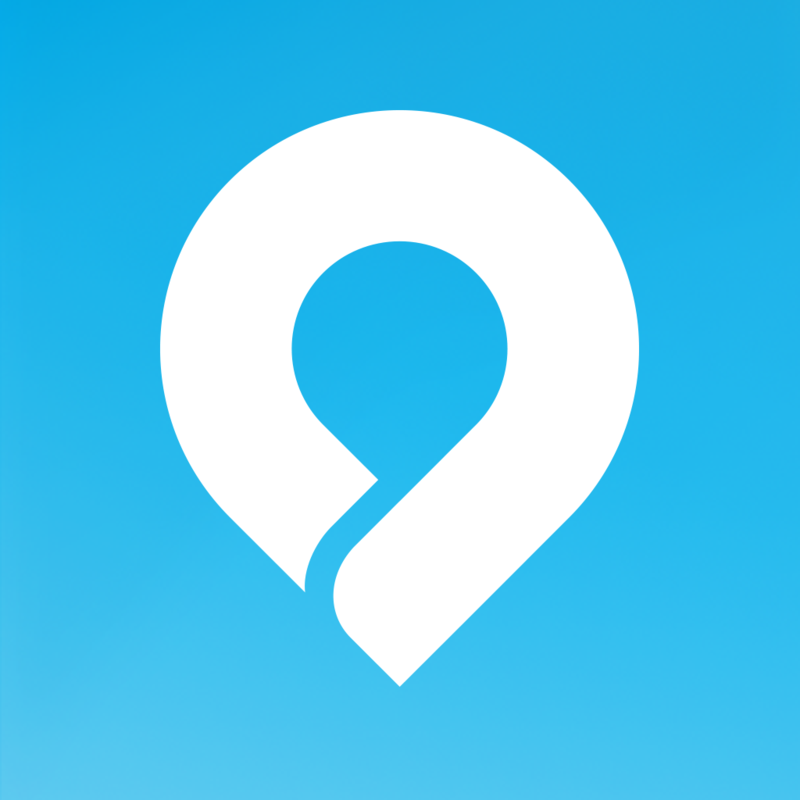 Even though the tracker itself doesn’t provide a lot of information, the app is well thought out and shows you the data you need quickly and easily. Now if a fitness tracker could only force me to exercise … The Shine is $119.95 and can be ordered from Apple’s site or found at your local Apple Store. It's also available at Best Buy locations. 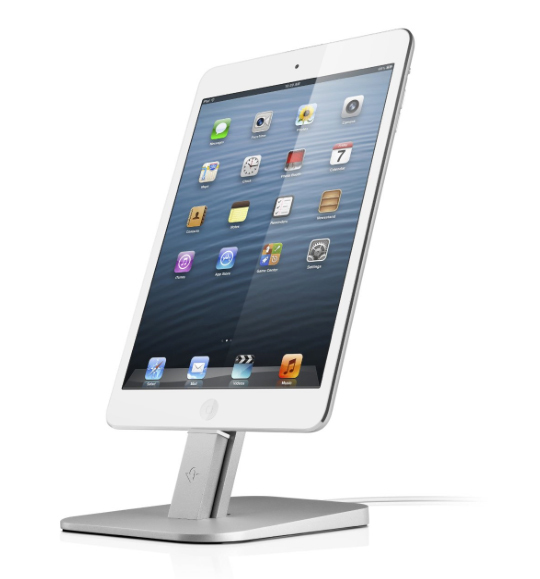 I’ve never been a huge fan of iPhone docks, but the HiRise from Twelve South has shown me the error of my previous ways. Compatible with every Lightning-enabled device except full-sized iPads, the standout feature is its compatibility with a number of iOS device cases from manufacturers like Speck, OtterBox, and even Twelve South’s own Book Book. You’ll have to bring your own Apple Lightning cable, but the design is very flexible. Along with the adjustable back brace, Twelve South includes three different sizes of clips that work with different case sizes. I had no problem using the stand with almost every iPhone 5 case I could think of, and as a nice bonus it can even work with both generations of iPad mini. Made with the same anodized aluminum found on many Apple products, the HiRise will fit right in on your desk with any Apple desktop or laptop. Definitely don’t be turned off by the small amount of assembly required either as I put the dock together in less than two minutes. You can snag the dock for $34.99 from Amazon.com now. Even though the iPhone 5s battery is adequate for most, power users often turn to battery cases to help get them through the day. 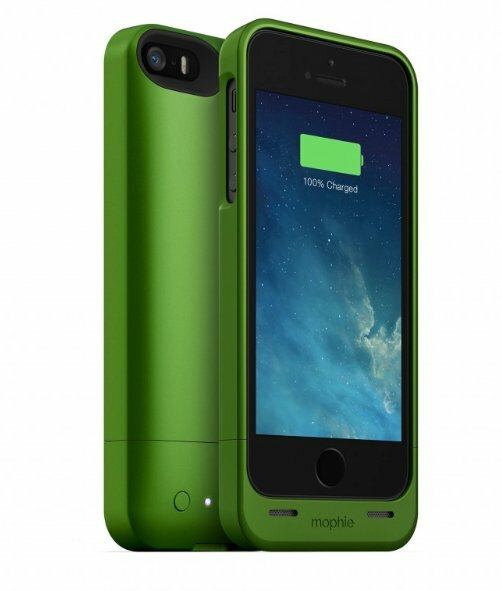 A nice choice is Mophie’s Juice Pack Helium. While the company offers larger options, the Helium offers a 1,500 mAH battery while weighing in at a little less than 2.5 ounces. With the case, users can charge a completely drained iPhone with up to 80 percent power. I’ve been using the Helium for a few months and have been very pleased. After shying away from other battery cases because of the extra amount of bulk it adds to the iPhone, the Helium is truly thin and light. Available in seven different color choices – black, gray, purple, green, pink, red, and blue – the Helium is $79.95 on Mophie’s site now. If you’re waiting to finally purchase the long rumored iWatch, it might actually arrive in late 2014, according to the latest rumors. 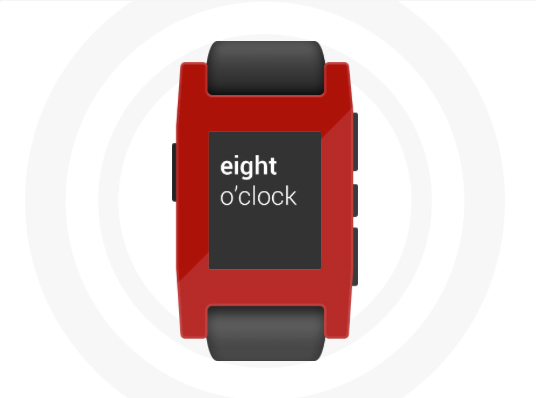 But if you can’t wait until then, the Pebble Smart Watch is a great choice. 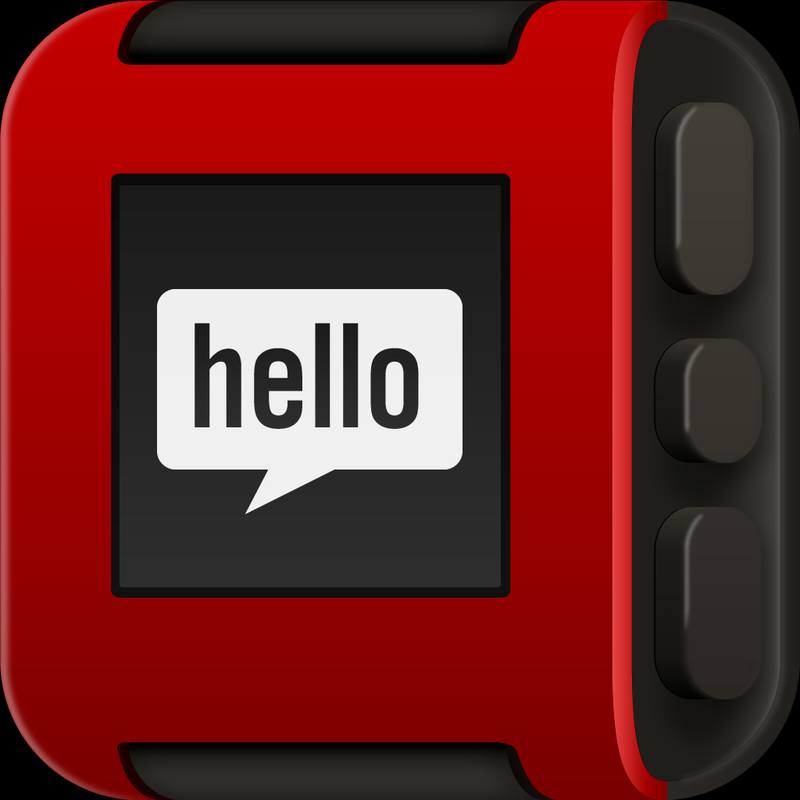 Even though there were other companies in the space before the Pebble burned up Kickstarter in late 2012, the device has easily jumped to the top of the heap with an extensive feature set and ever growing amount of watch apps. And with an update to its official iOS app earlier this month, iOS 7 users can now see all notifications directly on their watch, which is a great improvement and a compelling feature. For more on how the watch works and how it can fit in with the iPhone, my colleague Joe White did a nice review of the Pebble earlier this year. Along with Best Buy and AT&T Stores, you can snag the Pebble for $150 at the company’s site now. All five colors – gray, black, red, orange, and white – are in stock. Now that Apple’s own Maps app has finally improved enough to be useable, I’ve been using my iPhone to help guide me around the Dallas area. And after getting tired of fumbling with my iPhone to see the navigation screen, I began an interesting odyssey to find a reliable car mount. And when I think car mount, two things come to mind – a cheap, flimsy solution that never sticks to my windshield when needed or an expensive, proprietary option that is specific to a car model and takes time to install. But then there’s the RAM Mount Universal X-Grip Holder. The suction clip twist lock base actually sticks to the windshield, and in six months of using the mount, it hasn’t even budged. 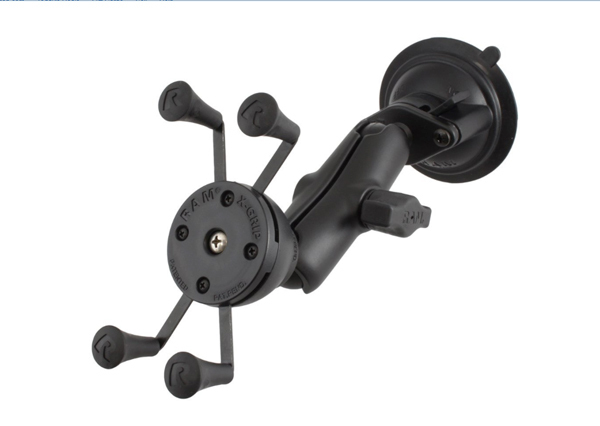 And the rubber ball and socket system features adjustment points at both ends of the socket arm, allowing users to move the mount to find that perfect viewing position. The X-Grip part of the mount is spring loaded and can expand and contract to fit your iPhone with or without a case – which is a huge plus. And hey, it should even fit the iPhone 6, or whatever handset Apple decides to come up with next. You can purchase the mount from Amazon.com for $47.30. While it’s a little more expensive than a run-of-the-mill solution, it’s definitely a case of getting what you pay for. The FiLIP Smart Locator And Phone For Kids Launches Today Running on the AT&T network, plans are $10 per month and require no contract. MOGA Launches Ace Power: The First iOS 7 Game Controller For iPhone, iPod touch MOGA's Ace Power is available online and in Apple Stores. Following MOGA, Logitech Launches Its Own PowerShell iOS 7 Controller There's another iOS 7 game controller on the block. Bluelounge's New Sanctuary4 Charger Stand Offers More Power Along with a built-in space for a tablet, there is also room to charge up to three other devices. FiftyThree Unveils Its Pencil Stylus, A Perfect Match For The Paper App The built-in battery will last around a month under normal use before needing to be recharged. Review: Withings' Pulse Offers iDevice Users A Different Kind Of Activity Monitor Unlike the Nike+ FuelBand, Flex, Force, UP, or UP24, this activity monitor isn't always worn on the wrist. Create The Perfect Holiday Gift With Griffin's Online Case Creator Buyers can customize a case for an iPhone 5s/5 or iPhone 4s/4.